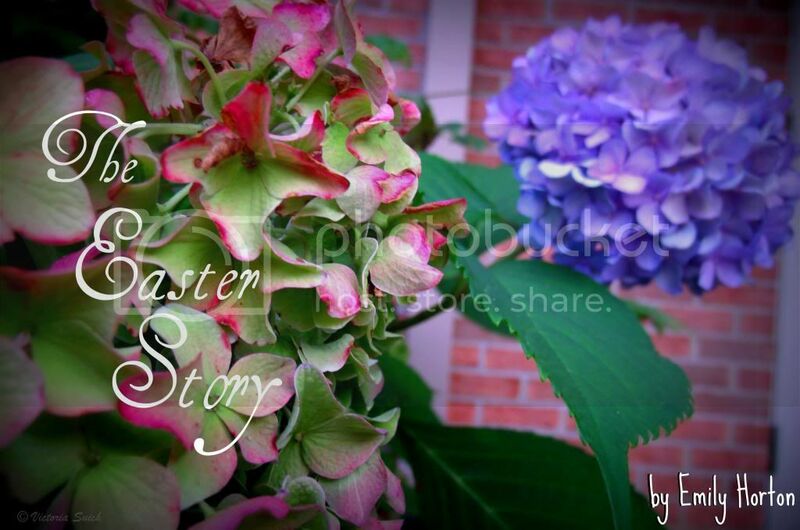 I will start this article off with a link to the true story of Easter. One I know you have probably heard many times. The Easter story is one of the most important truths in the Bible, but often we almost skim through it. We don't take the time to really think about the significance of the sacrifice and the glory of the Resurrection. We have heard the same story preached time and time again to the point that it seems to be old hat. "Sure, Jesus died so I could live forever. Blah. Blah. Blah. Big deal. I'd rather be reading about one of those awesome Old Testament battles." That may be taking it a little far, but there is some truth to it. We don't, and never will, truly comprehend the greatness of what Christ did on the cross. He conquered death, all sin, and Satan himself. Let's read the truth of Easter according to John. Click here to read John 18-20. This tells of the physical torment Christ went through. I can hardly imagine having to suffer that. How much worse was the spiritual torment? It was unbearable for sure, yet Christ bore it. We take all that He did for granted daily. Are we living like He is still in the tomb? We live like He is not there beside us, though He is. He sees every action we make, even when we think no one is watching. He is always there. He is there when we think He has left us for good. The truth is He never leaves us. In those moments when we think we are alone, He is there, but we just aren't seeking Him. You see we have to look for Christ to see Him. Why? He wants us to want Him enough to seek Him. To find Him, He must be our main focus. When we open our eyes to His righteousness He is everywhere. He is All-Powerful. He is pure glory! He is alive and waiting for you and me to join Him one day in His Father's Kingdom. " Then Jesus told him, “Because you have seen me, you have believed; blessed are those who have not seen and yet have believed.”" John 20:29. This Easter let us remember the true sacrifice and glory of our King, Jesus Christ who loves us unconditionally. He is risen! Let us celebrate Him in our hearts daily! Happy Easter!